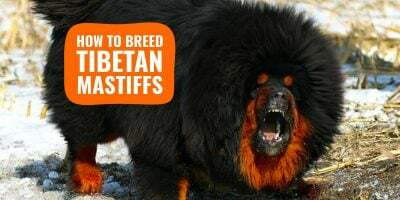 Cane Corso breeding is not easy and here is some context that will serve you as introduction to breeding these wonderful dogs. Majestic. Powerful. Intelligent. Three words that highlight the uniqueness of the Cane Corso (pronounced KAH-neh-KOR-soh in English), also known as the Italian Mastiff. This ancient breed can be traced back to the canis pugnax, the Romans’ war dogs. Over the centuries the Corso almost extinct, until it was rediscovered at the late 1970’s in the southern part of Italy. By 1994 the Cane Corso was recognized by Italian Kennel Club (ENCI), following by FCI (1997) and AKC (2010). During the 20th century, the Cane Corso was originally bred to serve as a working dog at the southern farms of Italy. As the farmer’s right hand, the Corso was expected to perform multiple tasks including herding, hunting and, above all, a devoted and fearless protector of the farmer and his family. This level of versatility required a highly athletic and intelligent dog coupled with an ultimate loyalty. Qualities that characterize the Corso even today. Breeding does not end by producing puppies. Throughout his history, the Corso maintained its powerfulness and athleticism. Every element in its physics aims to serve its athletic ability. As such, the Corso is the smallest yet the most agile of all the Mastiff family. His head is massive, impressive and distinct and his expression is alert. His compact body is muscular with pronounced bone, and his movement is smooth, elegant and effortless. The Corso’s athletic ability, intelligence and protective nature can challenge novice owners or those who are used to softer breeds. As such, the Corso needs ample of training and socialization to insure its mental and physical health. The Corso’s athletic ability, intelligence and protective nature can challenge novice owners. The Cane Corso does not have breed specific health issues. Like any other large breed, the Corso is susceptible to joint issues, such as hip dysplasia or elbow dysplasia. Breeders should test (via PennHip or OFA) and screen out dogs that did not pass one or both of these conditions. Studies and practice have shown that these conditions can be minimized significantly with careful breeding. Other potential health issues are heart problems, eye diseases, epilepsy (seizures), and skin and allergies conditions. Heart and eyes can be tested and cleared. 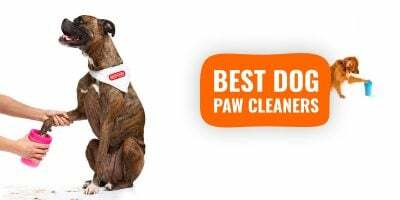 But, should be monitored throughout the dog’s lifespan. All other conditions should be treated as necessary. Breeding should be done for the betterment of the breed. The growing popularity of the Cane Corso has generated an influx of novice breeders motivated by the misperception that breeding is a lucrative operation, which is far from being the case. Breeding is a long and lonely road, which frequently results financial losses and heartbreaks. Short term view and a desire to profit, coupled with lack of knowledge about the breed, the different lines and basic anatomy and genetics, often lead breeders to take shortcuts driven by common misperception. These, below, are some of the breeding practices misperceptions breeders should avoid. A very common error breeders take is breeding whatever Corsos they own, regardless to the dogs’ quality in appearance, temperament or health. Often, this is driven by the lack of understanding of what a “breeding quality” Corso is, and the belief that “if I own it, it must be high quality, right?”. In many cases the motivation is financial. Ownership being translated into breeding, especially if the breeder purchased the dog and/or invested money in it. The desire to get a “good return on investment” does not apply to breeding. A breeder is as good as his or her breeding quality and will be judged accordingly. Lack of knowledge about Cane Corso breeding in the broader sense, often pushes breeders to interpret showing success as a cue for quality and compatibility. They fail to understand that the high profile of the dog does not imply that it is the best compatible male for the specific female the wish to breed. The female conformation and genetics should be the determining factors in selecting a compatible stud. The stud also need to adhere to the same health standards of the female as discussed below. Don’t breed because of looks, love or pompous names. Breed your Cane Corso because he/she brings something to the table. Unfortunately, many Corso breeders do not health test their Corsos. Even worse, some of those who do test, ignore the results at their convenience. The Corso overall physics and performance is not always an indication for its health. Not all Corsos are symptomatic. In a breed that has about 40% hip dysplastic dogs according to OFA, it is very tempting to ignore tests results in favor of breeding. Only Corsos that have passed their health tests (see above) should be bred. That imply for both sire and dam. Others should be screen out from the breeding program. Breeding does not end by producing puppies. While selling Corso puppies is easy, finding good homes for them is far more challenging. The Cane Corso is not a breed for everyone. In the right hands, the Corso is a wonderful family companion. 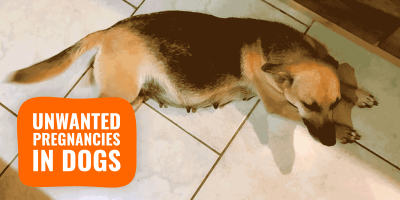 In the wrong hands, results can be devastating for both owners and Corsos. 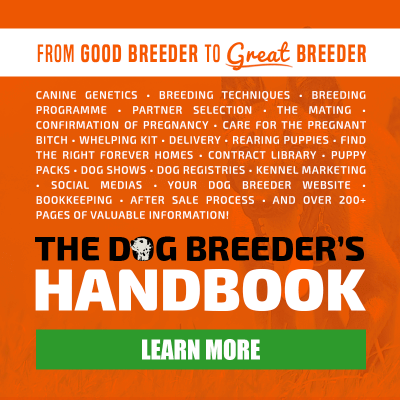 Breeders should take the time to get to know their potential owners, to screen out those who might be better off with a different breed, and to match the character of the puppy with the lifestyle or specific situation of the owners. Cane Corso breeders need to make sure that the future of their puppies is secured, not just the future of their bank account. This point is critical not just to the owner and the dog, but also to the reputation of the Cane Corso as a breed. 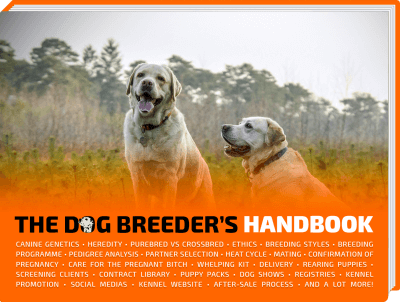 There are no shortcuts in dog breeding and as previously mentioned, it’s a long and lonely road. As a novice breeder what can you do to ease your way? 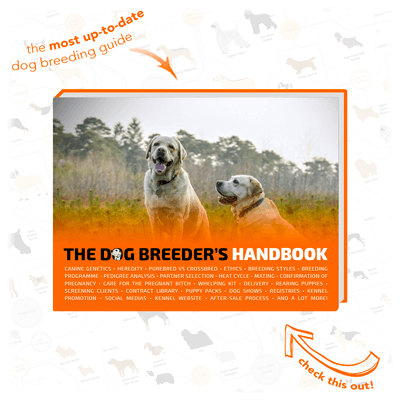 Search and study — About the breed, dogs in general, genetics, health issues, training, canine behavior and anything else that will help you in the future. Do that BEFORE starting breeding. Learn to walk before you run. Find a GOOD mentor — Someone that will be willing to teach and guide you in every aspect of the breed. Strive to high standards in breeding — Do not compromise on health, temperament or pedigree. That is the only way for you to build good reputation. Invest in your Corsos — Show them, work them, train them. Do whatever is needed to make them physically and psychologically healthy. That will reflect in your puppies. Have a vision — A big picture that will guide your breeding and your decision making. Develop your vision AFTER learning about the breed. Be prepared to make mistakes — We all do. But, remember that your Corsos and your owners will be the ones who will pay the price of your mistakes. Do not disregard your responsibility, be accountable and provide support to those who need it. The Corso is truly an exceptional breed. Breeders should be encouraged to contribute and promote the breed via their program. If you have any questions, feel free to contact us at the Society in America for Cane Corso Italiano (SACCI). Dr. Ayalla Ruvio, from Black Pearl Cane Corso, is the SACCI Breed Educator.